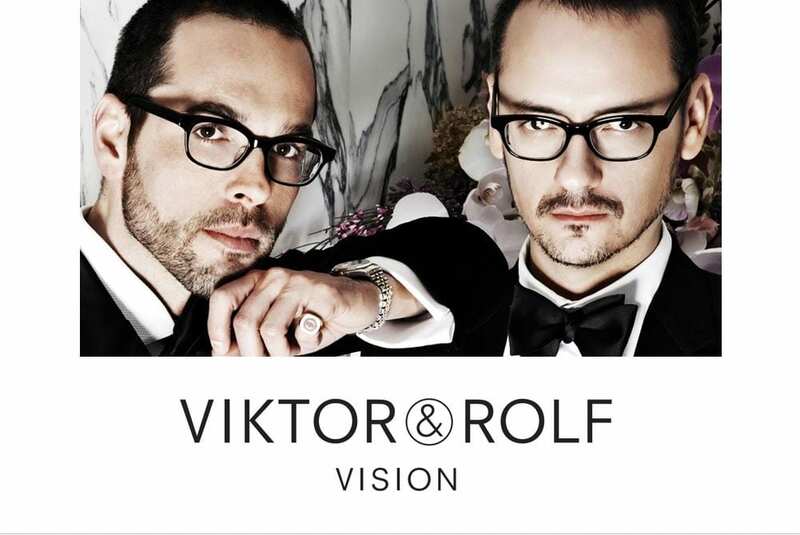 Viktor Horsting and Rolf Snoeren met while studying fashion at the Arnhem Academy of Art and Design in The Netherlands. 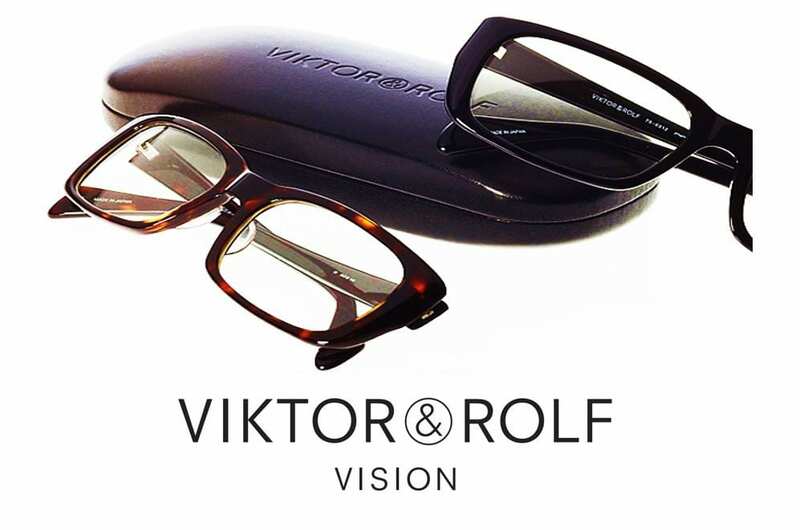 They began working together upon graduation. 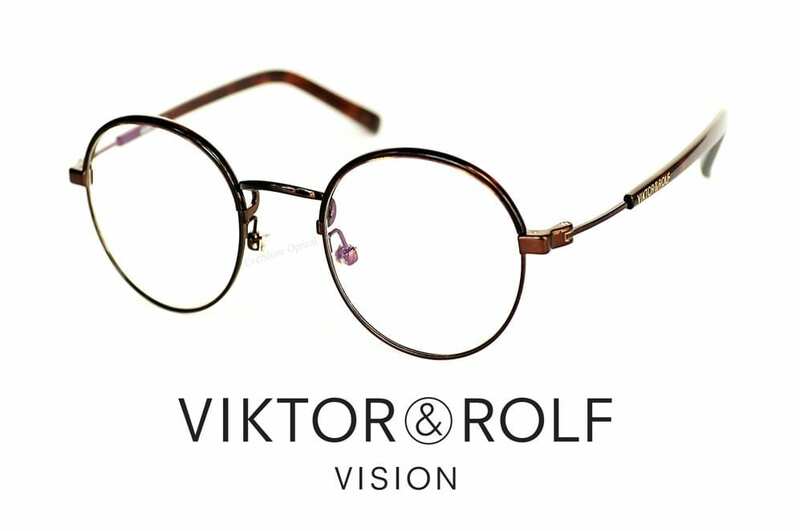 In 1993 they won a talent contest at the Festival International de Mode et de Photographie in Hyères, and moved to Paris in the same year. 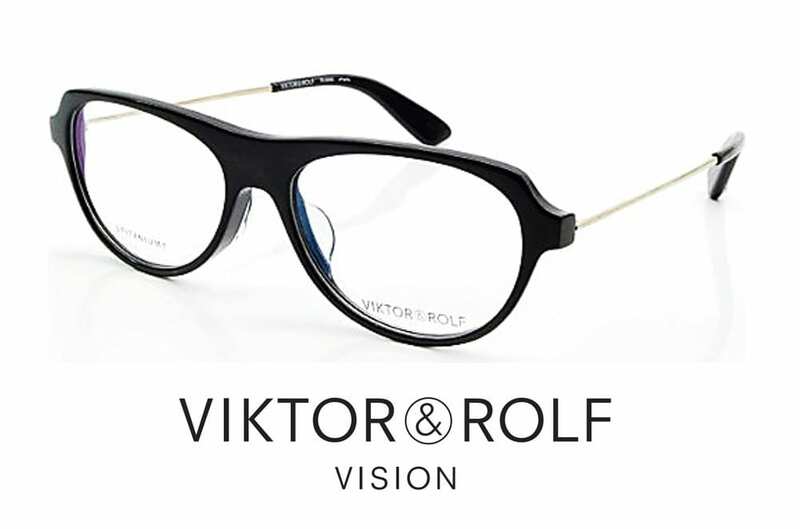 Viktor Horsting and Rolf Snoeren are well known for their matching black glasses and are finally getting into the eyewear market worldwide after having eyewear available only in Japan since 2003 through a partnership with Murai Inc. 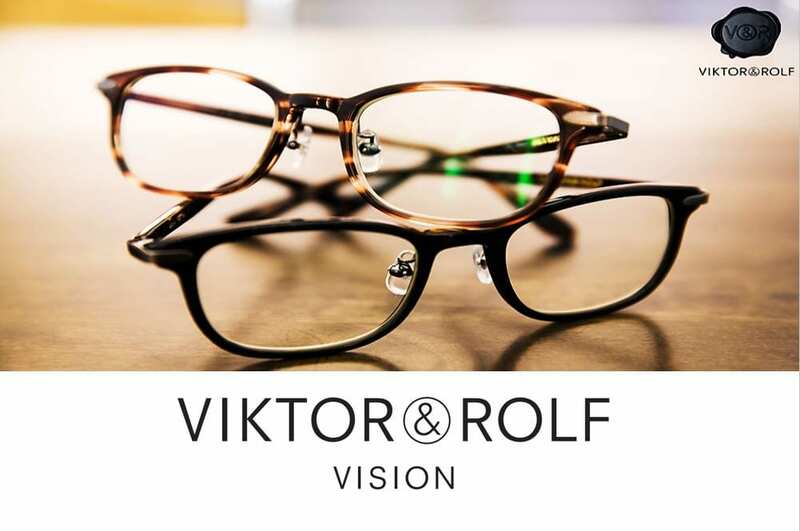 The new collection comprises of 25 men’s and women’s styles including the pair’s signature design, the VRP002 and will be launched through France’s Paget Group with manufacturing in the Jura district. 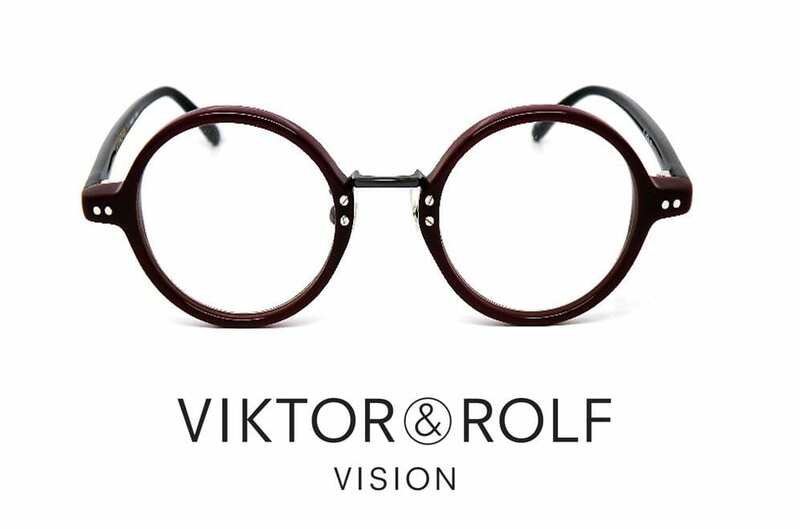 Paget, founded in 1886, also makes eyewear for the Georges Rech and Inès de la Fressange labels. 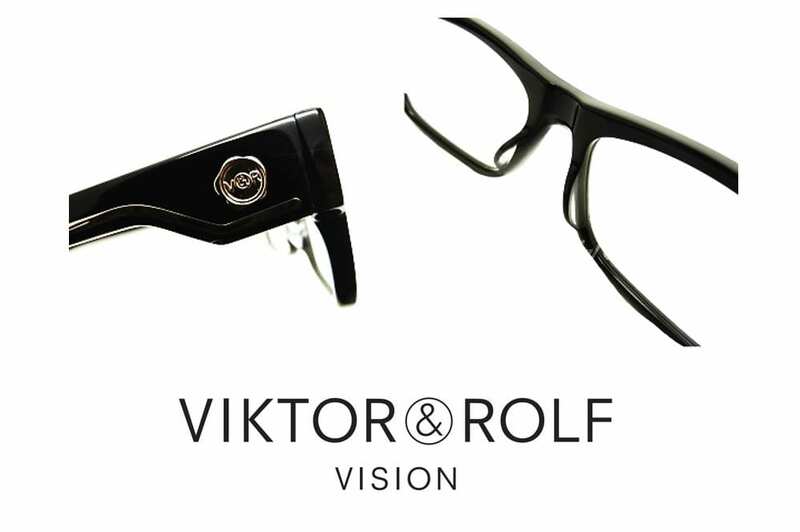 VIKTOR & ROLF VISION showcases the fashion designers known for twisting the classics to their unique interpretation. 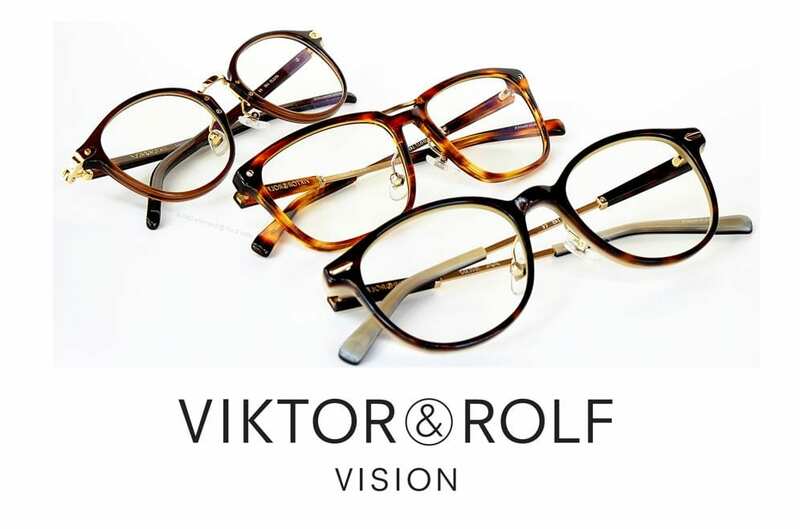 This elegant, distinguished and unconventional collection is both classic and modern at the same time whilst maintaining the chic subtlety that they are known for. 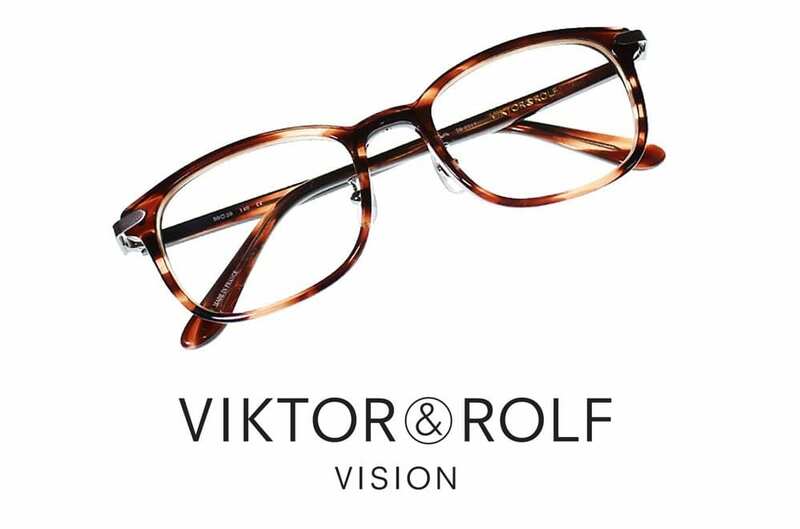 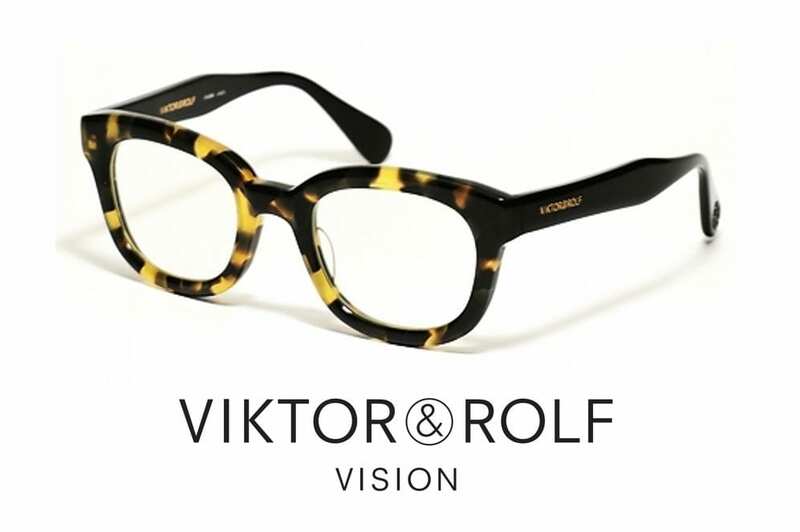 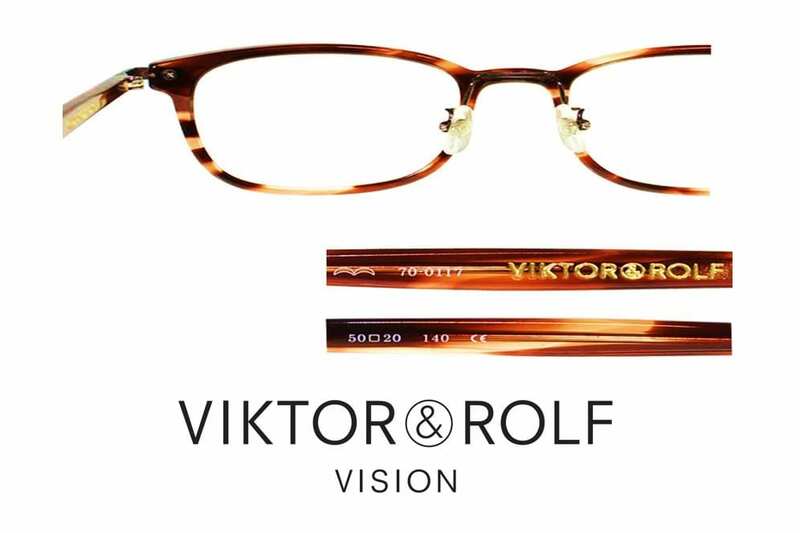 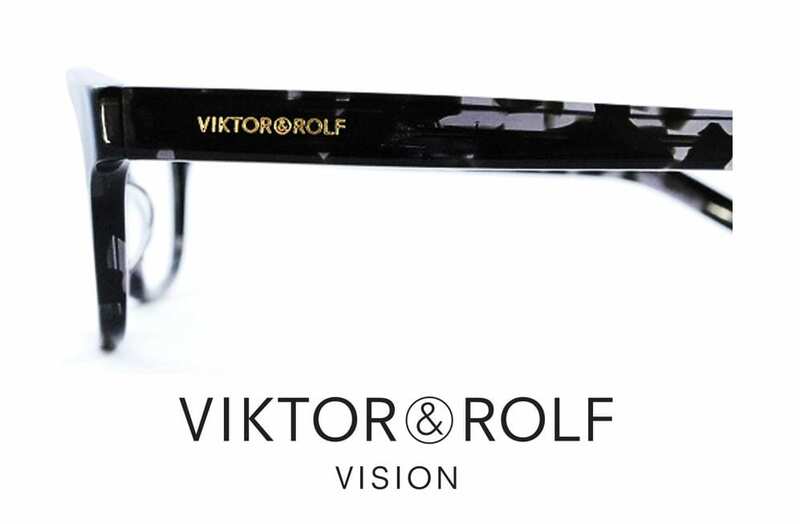 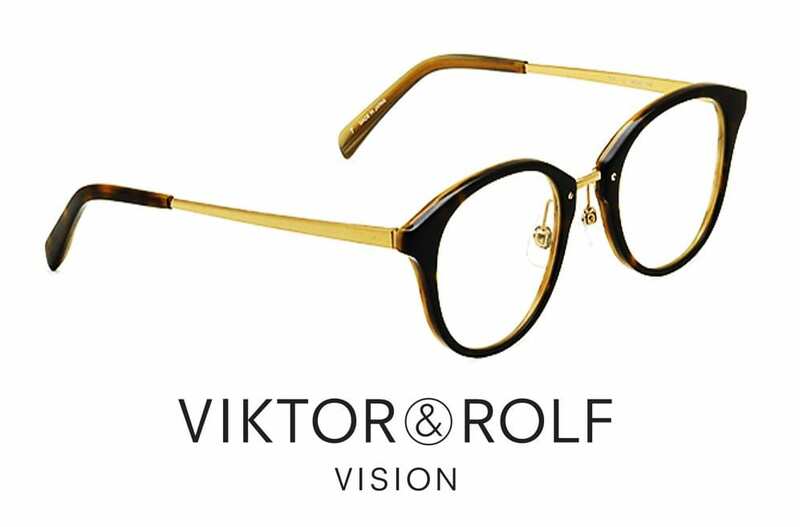 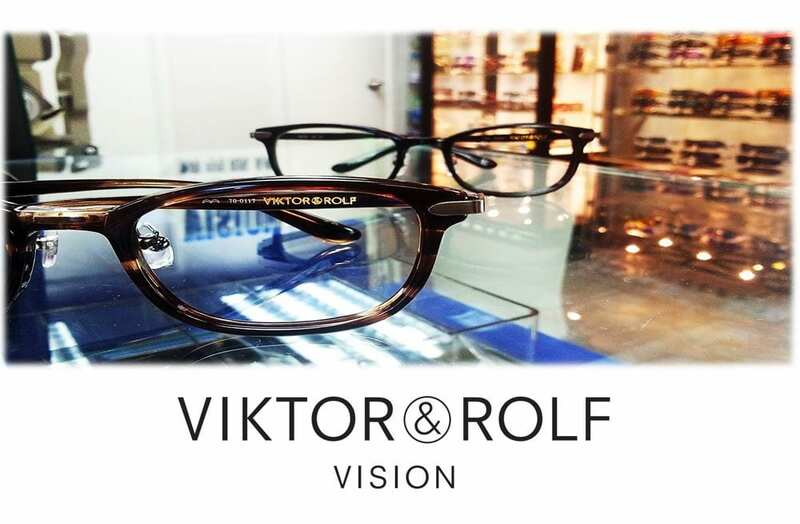 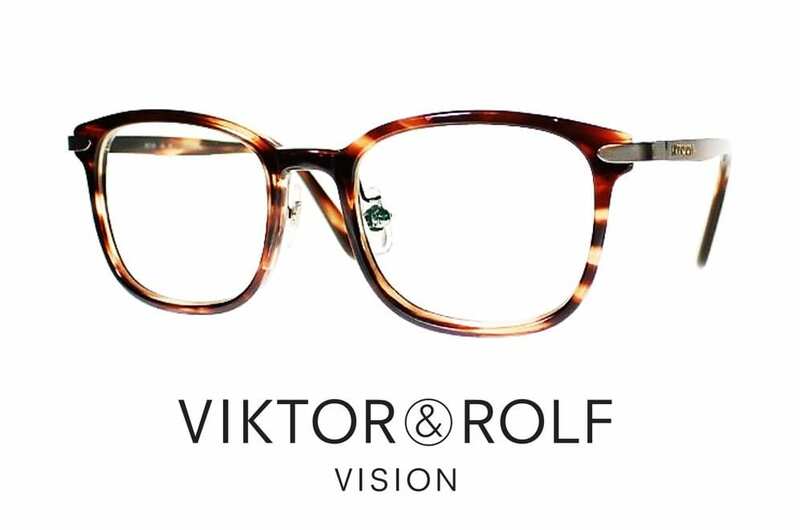 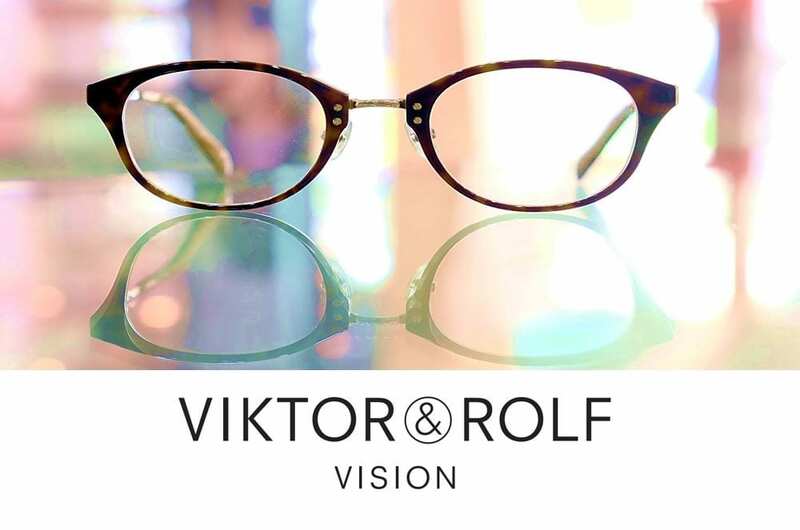 VIKTOR ROLF VISION available at Malaya Optical.